HIV-drug Gammora may eliminate 99% of the HIV virus within four weeks of treatment, according to the results of a Phase 1/2a clinical trial, conducted by Israeli biotech Zion Medical. 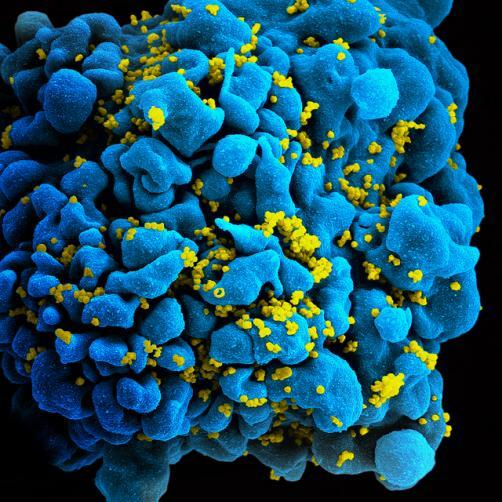 The synthetic peptide compound, derived from the HIV enzyme integrase, proved safe and effective in killing HIV-infected cells, thus reaffirming the results of prior preclinical tests looking into the effectiveness of the drug as a cure for HIV. While part 1 of the trial tested the drug on patients in Uganda, demonstrating that the majority of patients tested showed a significant reduction in the viral load, the second part of the study showed that Gammora, in combination with lopinavir 800 mg and ritonavir 200 mg or just LPV+r brought about up to 99% reduction in viral load in patients with HIV from baseline within four weeks. The drug was well tolerated throughout the 10 week trial and exhibited no side effects. The trial comes after Abraham Loyter, a professor at the Hebrew University of Jerusalem, began looking into the therapy around 10 years ago. The company now hopes to launch phase 2b trials involving 50 patients over two to three months.